Is still envy of the brilliant lock screen of Android 3.0? 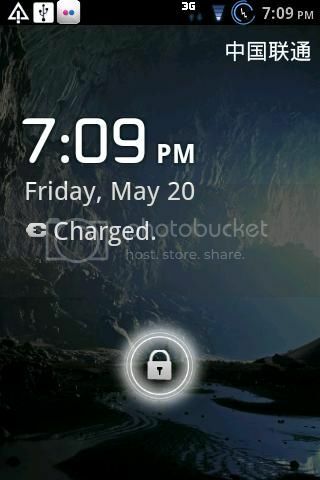 Now, as long as your phone is Android system, you will be able to experience the beauty of the lock screen. 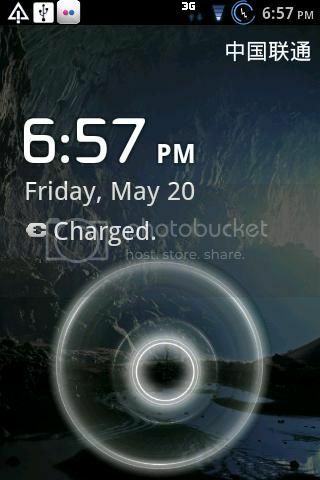 Only use one button, you can choose to use this ripple lock screen or system default screen. 1. Add music control buttons. 2. Add live wallpaper support. 3. Add unlock screen . 5. Add "Display status Bar" setting item. 6. Add "Disable status bar" setting item. 7. Add Traditional Chinese . رد: برنامج حفظ البرامج اللي مسطبها من الماركت 2012 , برامج اندرويد.